Professional Motor Factor magazine is the only independent business publication exclusively targeting trade motor factors. First launched in 2002, the title now publishes 11 issues a year. Delivered to branches of all sizes, all across the UK, each edition deals with the current issues affecting the modern motor factor and the aftermarket in general. 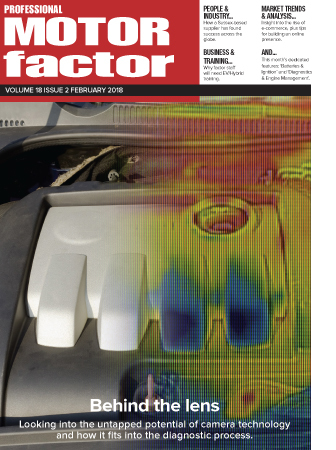 The magazine’s highly targeted editorial reaches all of the key decision makers within the factor environment, providing busy aftermarket distribution professionals with the latest information on parts and technology alongside innovative sales, marketing and business advice. The magazine is supported by a website – www.pmfmag.co.uk.